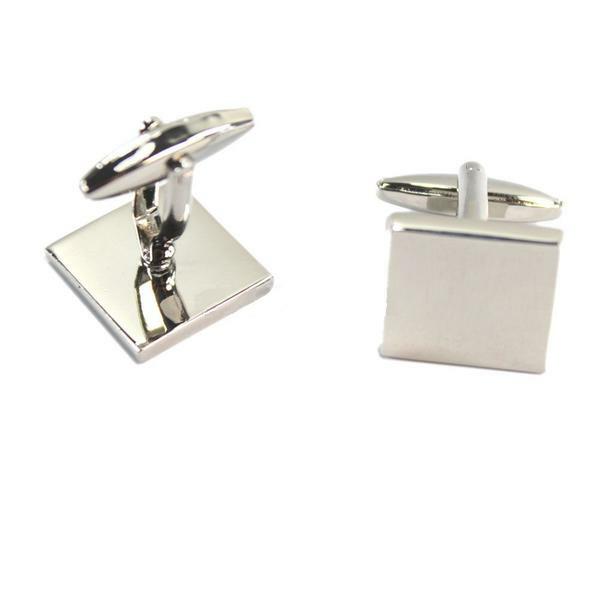 These cufflinks are primarily made for engraving. 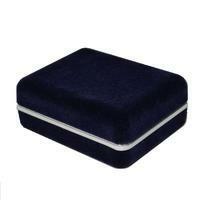 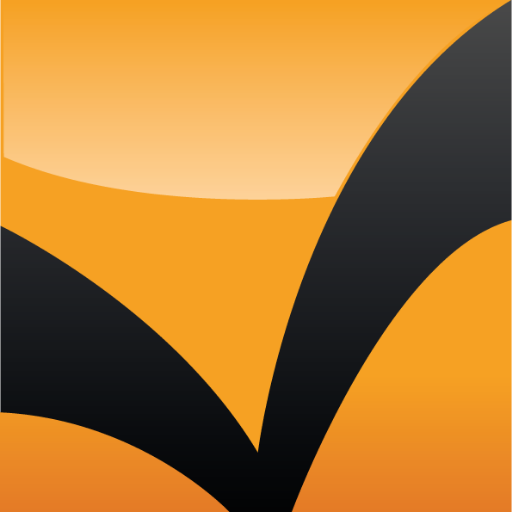 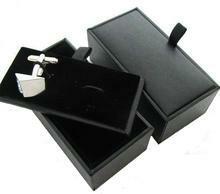 It is possible to engrave inicials, logos, dates or your own sign. 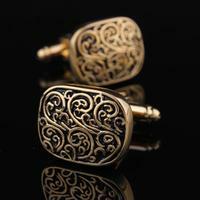 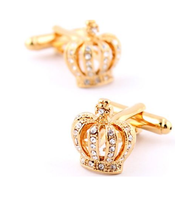 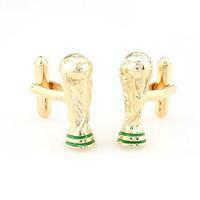 But these cufflinks look very elegant even without engraving. 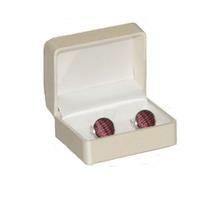 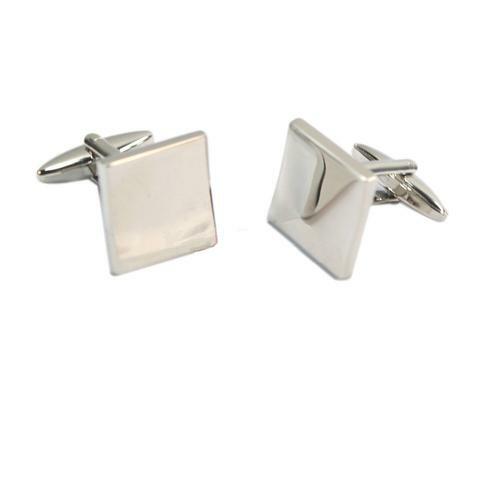 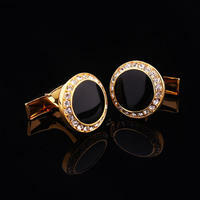 The cufflinks are square shaped and in high gloss.